Like most of the recent months, September came and went very quickly. Seriously, where is time going? With our upcoming wedding looming, we definitely ate out less this past month. That doesn’t mean, however, that we didn’t have favorites. So without further delay, here are some of our favorites from September. 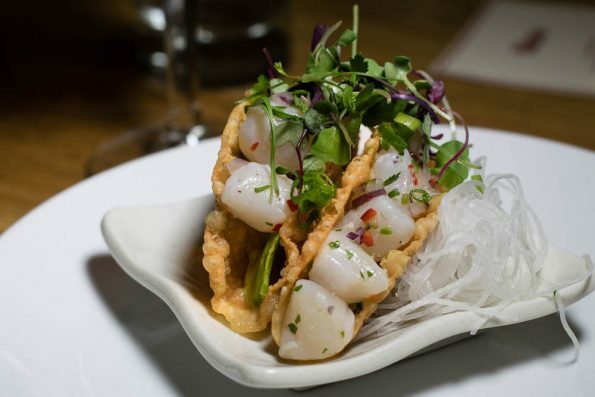 Scallop Ceviche Tacos from Roka Akor– The ceviche at Roka Akor’s Tequila Dinner was some of the best we’ve ever had and was absolutely brimming with flavor. It also featured brilliant use of texture by pairing a softer protein with a crunchy element. Toscana Pasta from Streets of New York– One of the new items created for their 40th anniversary, the Toscana Pasta is a game changer. 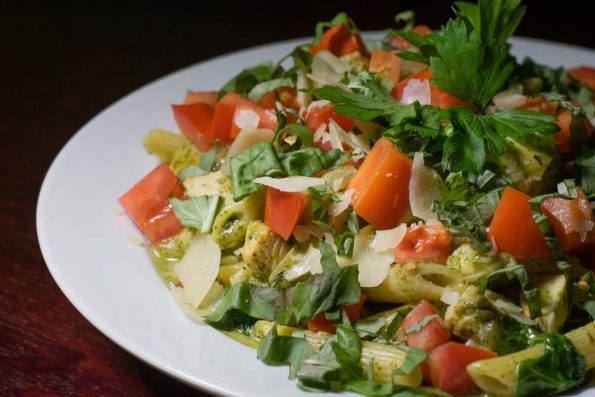 Prominently known for their delicious pizza, this pasta challenges that. Loaded with fresh tomatoes and basil, just thinking about this pasta is making our mouth water! 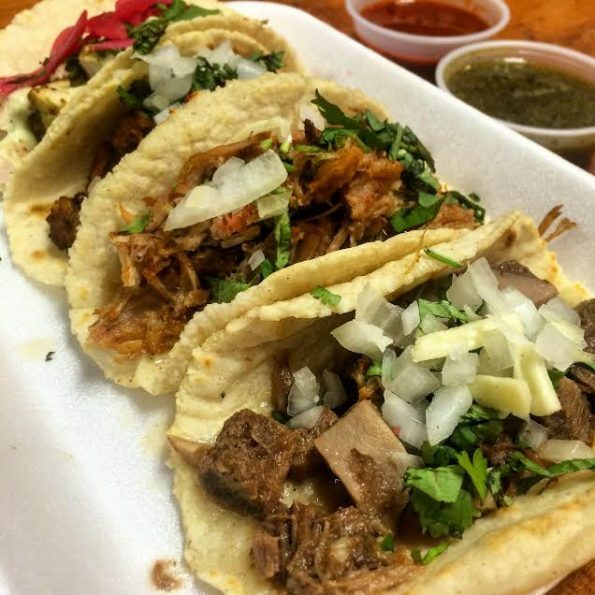 Lengua Tacos from Tacos Chiwas– There is not doubt that the hype surrounding Tacos Chiwas is legit. Anyone who has had their Lengua Tacos understands this. Perfectly cooked and seasoned, these tacos were so good that we actually ordered a second serving of them! There you have it, the best things we ate in September! We have lots planned for October so next month should be full of delicious food as well! What were some one the best things you ate last month? Leave a comment below or use that hash tag #GeekEats. Maybe your favorite will make next months list!